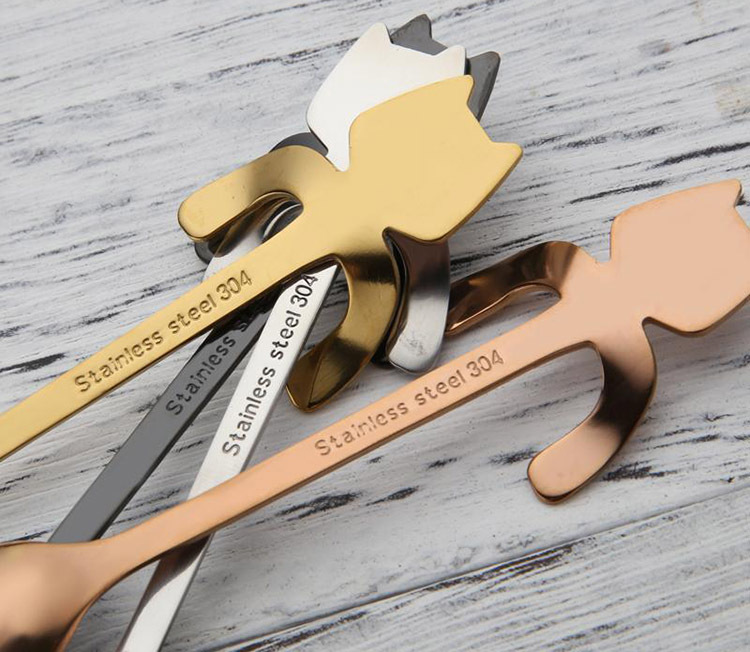 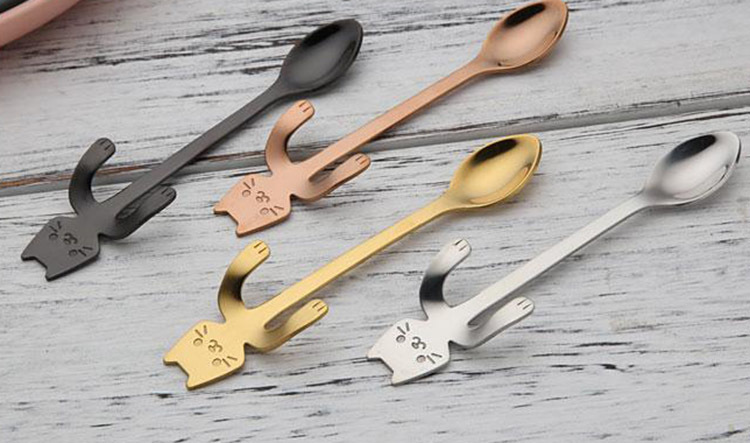 If you like cats and home decoration then these Stainless Steel Cat Teaspoons are the perfect choice for you! 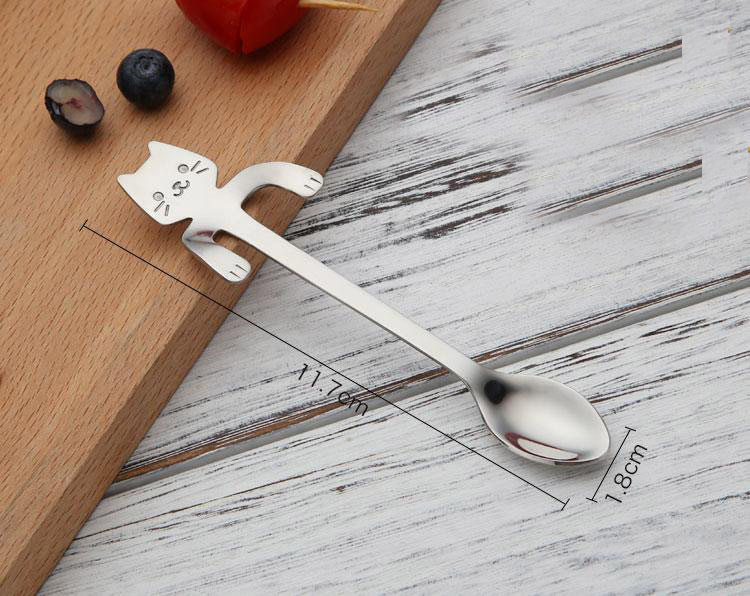 The pawsome spoons are the best if you want to fill your house with cat related decor. 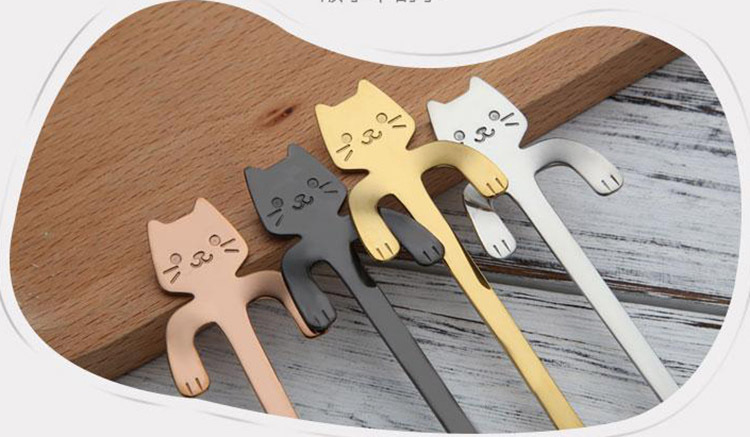 Coming a variety of different colors these spoons are made with stainless steel meaning the spoons will have a long and sturdy cat life. 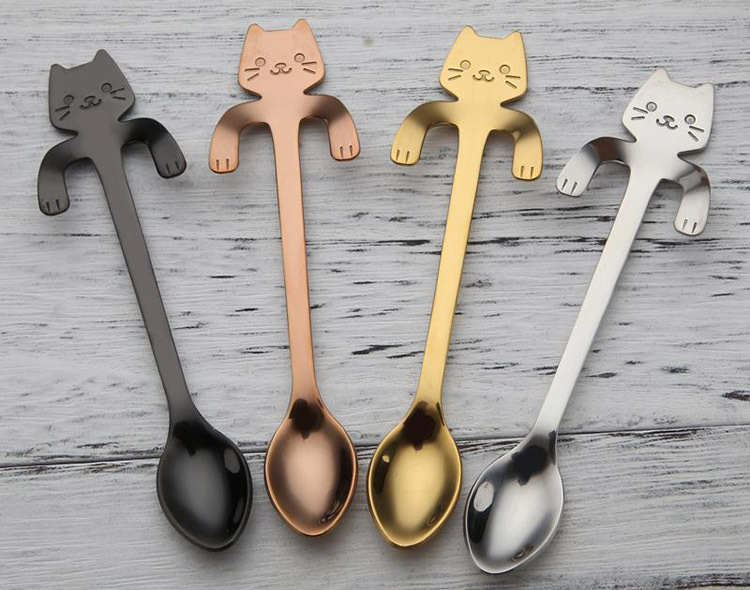 These spoons will be sure to impress any guest and would go perfectly with any other cat related plates, tea cups or general kitchen essentials that we have in our store.